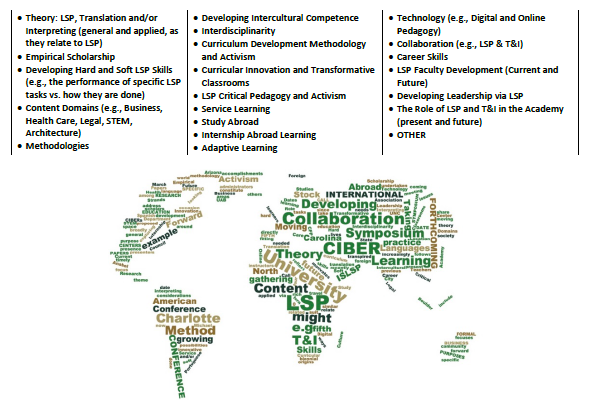 In order to spread knowledge and understanding about Languages for Specific Purposes (LSP) and the need for languages in the 21st Century workforce, the formation of courses and trainings are necessary. Whether you are interested in starting a program or are searching for one, search our program sources to find the right fit for you. Our sources and archived presentations can help you either learn more about LSP or gain ideas about how to teach others about the topic. If you would like to bring an LSP course to your area, please visit our workshops page. Looking for a LSP degree or certificate from an accredited university? We have compiled a list of just that! Browse through the different options and find the right program for you. Equally as important to LSP courses is assessing language learning. View these training modules to learn how to assess language skills.